16 buttons with a lighthouse beach theme. Pattern and fabric not included. 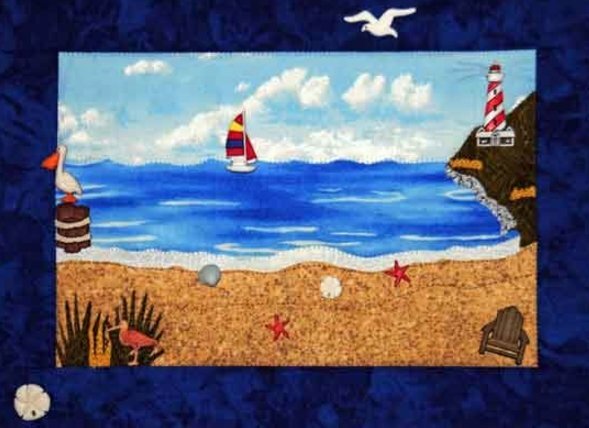 Contains seagull buttons, lighthouse buttons, log mooring buttons, boat buttons, starfish buttons, sand dollar buttons, sailboat buttons, shell buttons, lawnchair buttons.